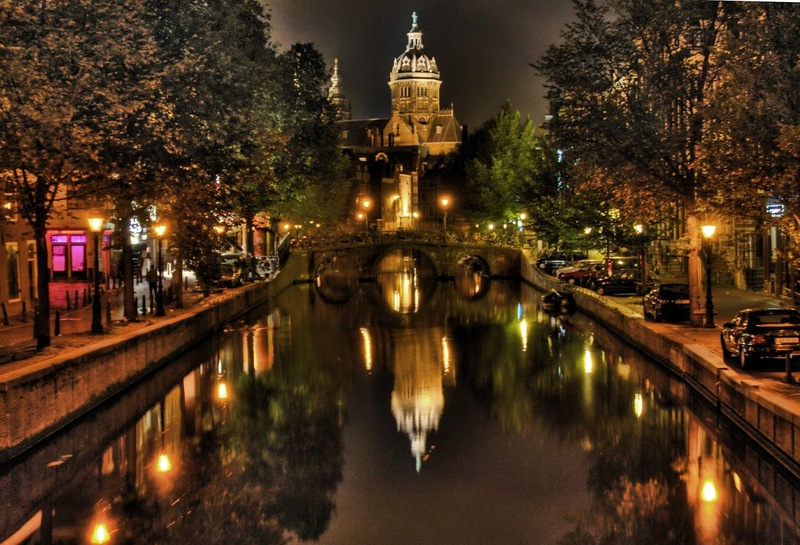 Amsterdam is one of the popular destinations and the capital of Netherlands. Best place filled with culture and history, traditional architecture, a creative center, great partying destination and best place for relaxing and enjoy a vibrant nightlife. It is a place with instant charm all over the city and you can visit thought the year to enjoy the charm of the city. It has impressive architecture with more than 1,500 bridges and one of the most romantic cities in Europe. We find lot of Museums and they are the main attraction for the city to known the ancient history and the beauty of the city. Rijksmuseum is one of the oldest and most famous Museums in Netherlands. 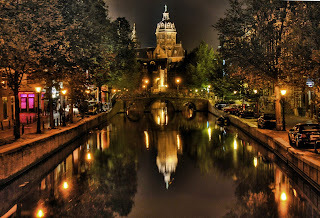 It has huge collections of nations famous works like masterpiece paintings of Dutch and world art, Night watch, historic art by Vermeer, Frans Hals, Delftware, sculptures, archaeological artifacts, clothing, Asian art, prints, items from Dutch maritime history and many other culturally significant. To know the great history and the great works of ancients you should definitely visit the museum. Vondelpark is one of the famous park which attracts most of the tourist and the city largest park which is located near to Rijksmuseum, Stedelijk Museum and Van Gogh Museum. Best place to get relaxed in the grass and it is the home for many birds. It has an Open Air Theatre, six play areas and one large playground near Groot Melkhuis and best place for kids toe enjoy. The other attractions include the statue of the poet Vondel, the cast iron music dome, the Groot Melkhuis with playground for children, and the historical Pavilion with its restaurant Vertigo. NEMO Science Center is a best place where children’s can learn and experience the technology playfully. It is a five stored building completely filled with updated exhibitions, theatre performances, films, workshops and demonstrations. All the works here are interactive where you can see, hear and fell which is the best way of learning. You can do all sort of experiments and learn something out of it. It’s the best place worth visiting and you can enjoy many outdoor activities. Het Grachtenhuis the canal ring area, the world’s most marvels architecture and the special museum which explores the history with 3D animations, models, projections and multimedia exhibition. By seeing it you not only understand the history but can see the tradition and its spirit. You can have a great time with family and friends if you book a trip with 9Holidays as we provide you all the facilities with low fares and you can have a wonderful Vacation.